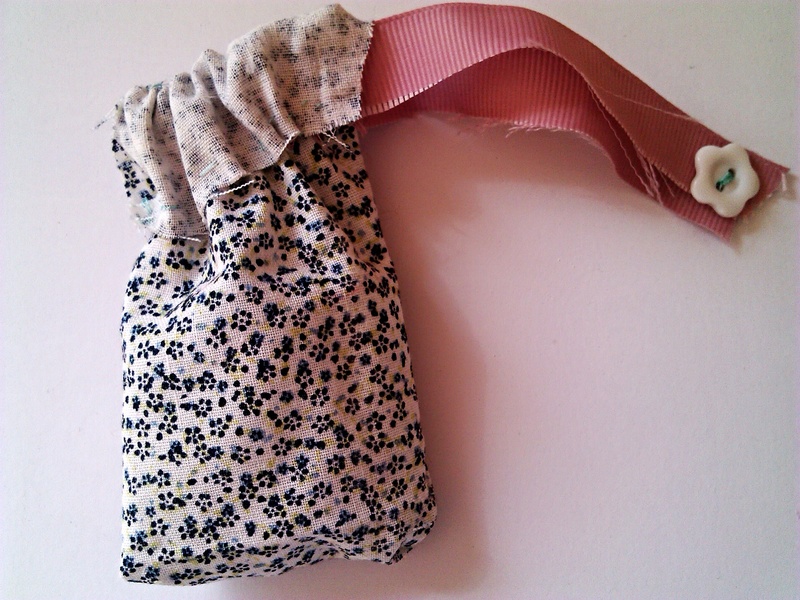 DIY: Sew a Coin Pouch! Something I’ve been making for the longest time, and have basically perfected, are these little coin pouches. They’re pretty cute, easy to make, and a sorta nice thing to give as a gift, too! I wasn’t sure what I was going to post about today, but since I hadn’t made a pouch in ages, and I had never posted a DIY here at all, I might as well show you how I make them! Also: If anything doesn’t make sense, or if you’re confused, ask me your question in the comments, and I’ll try and get back to you as soon as I can!